The food industry, and those with interest in it, will want this book about the influences on people's eating habits, and how these influences affect behavior -- particularly purchasing behavior. 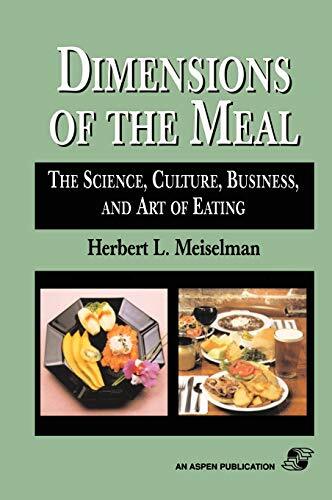 This book analyzes the meal as a critical eating occasion from a multidisciplinary standpoint. Readers will benefit from a uniquely practical overview of the subject and a thorough review of its large and growing literature.